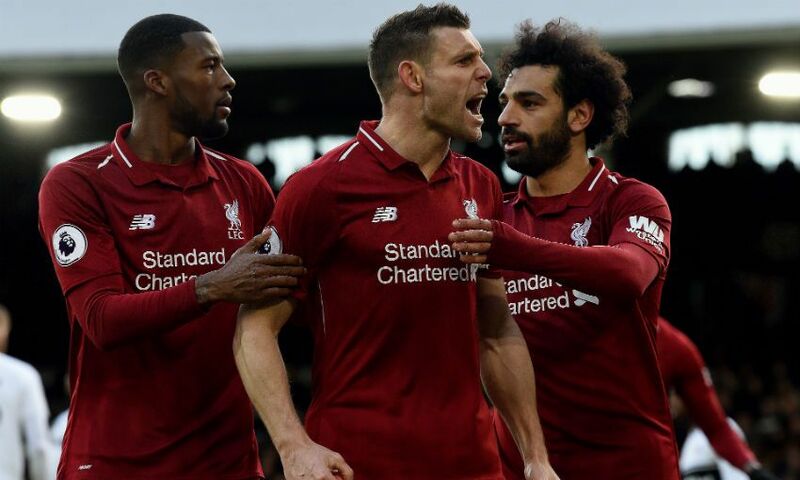 A nerveless late penalty by James Milner secured a vital 2-1 win for Liverpool at Fulham on Sunday. Sadio Mane’s superb opener midway through the first half put the visitors in charge, but former Reds forward Ryan Babel levelled against the run of play with 76 minutes on the clock. However, all three points were sealed five minutes later when substitute Milner stepped up to convert in front of an elated away end after Mane had been fouled in the area. Liverpool will spend the international break at the summit of the Premier League. 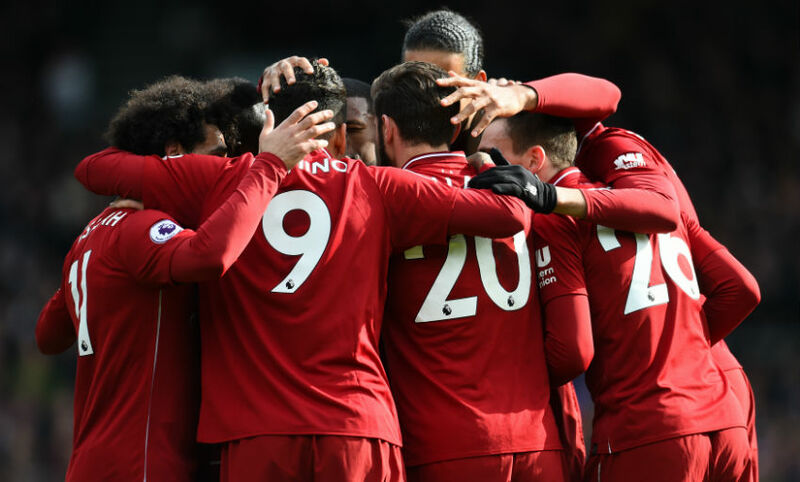 Top spot was reclaimed from Manchester City with Sunday’s victory, and the Reds now sit two points clear - albeit having played one game more than Pep Guardiola’s team - as the season edges towards its conclusion. Next up: Tottenham Hotspur at Anfield in a fortnight’s time. 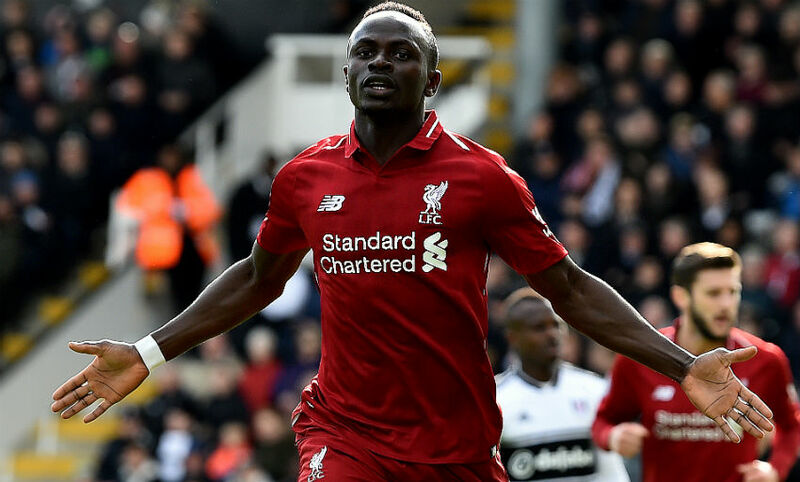 With 11 goals in his last 11 appearances, it’s fair to say Mane is a man in form. And, just four days on from his breath-taking brace at the Allianz Arena, Liverpool’s No.10 was at it again at Craven Cottage. Slick, quick link-up with Roberto Firmino afforded Mane the chance to extend his rich vein of goalscoring form 26 minutes in - and it was no surprise whatsoever when he fired past Sergio Rico with unerring certainty. That strike took the Senegalese to 20 for the season in all competitions - equalling his total for the entirety of 2017-18 - and means he now sits just one goal adrift of current Premier League Golden Boot front-runner Sergio Aguero, who has 18 to his name. 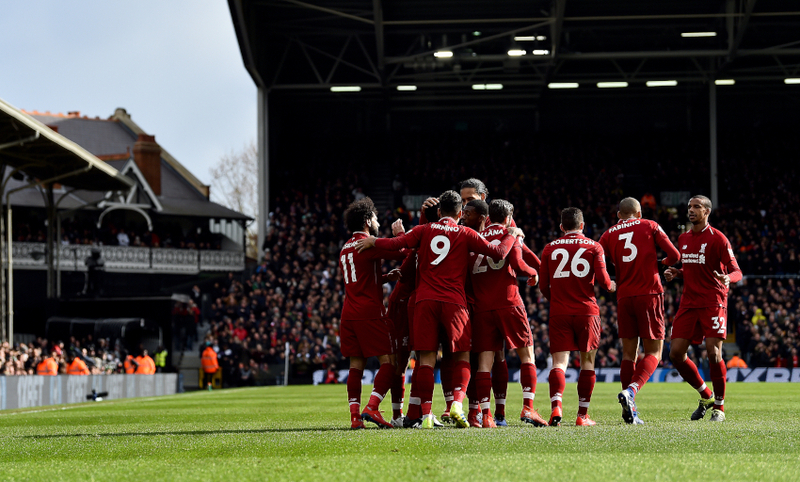 Liverpool still have seven Premier League games left to play this term - and they have already topped their points total for the whole of last season (75). Their 31 top-flight matches to date in 2018-19 have yielded 23 wins, seven draws and just the one defeat. And that the Reds’ current tally of 76 points has only been bettered four times by the club in the 28-campaign Premier League era is testament to the remarkable relentlessness of Jürgen Klopp’s current vintage. Eighteen of Liverpool’s 70 Premier League goals have now been scored in the final 15 minutes of games this season - more than any other team in the division. In terms of significance, though, Milner’s ice-cool, 81st-minute spot-kick is right up there with the most important. There were echoes of Steven Gerrard in 2013-14 as the No.7 stepped up in front of the visiting fans at Craven Cottage - same end, same outcome, same wild celebrations in the away end. Milner has now scored 13 of the last 14 Premier League penalties he has taken, by the way. Not bad. Seventeen Premier League starts, zero defeats. Fabinho has now been on the winning side on 13 occasions when he’s been named in Liverpool’s XI in the top flight, with the other four matches ending in draws. The Brazil international once again stamped his authority on proceedings in west London, with only Andy Robertson making more passes for the Reds than his 75. Some 89.3 per cent of Fabinho’s passes were accurate too, putting him second behind Virgil van Dijk in the list of Liverpool players who started the match, while Robertson and Trent Alexander-Arnold were the only two players to have more touches than his total of 84.